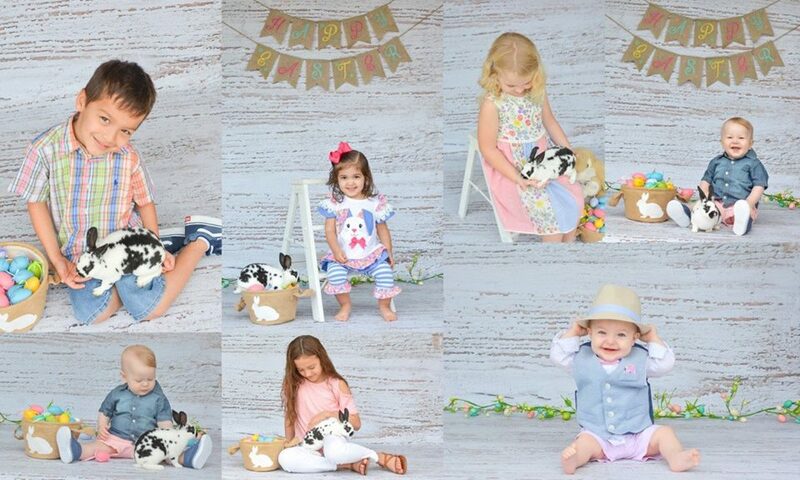 BREAKFAST WITH THE BUNNY AND EGG HUNT with LIVE BUNNY PHOTOS (Actual photo set-up and bunnies above) Saturday, April 20 | 9 a.m. and 11 a.m.
or the Easter Bunny after enjoying the exquisite breakfast buffet. bunny photos for Member charge. Easter bunny (costumed Bunny) photos can be taken with your own camera or the photographer. Afterwards, the kids will enjoy a fun Easter egg hunt so don’t forget to bring a basket! Please call the Club to make reservations at 281.488.7888. A 48-hour cancellation policy is in effect.